Thank you to our wonderful supporters with out whom we would not be able to continue to offer our services to the community. Click on the logos for more information on each supporter. 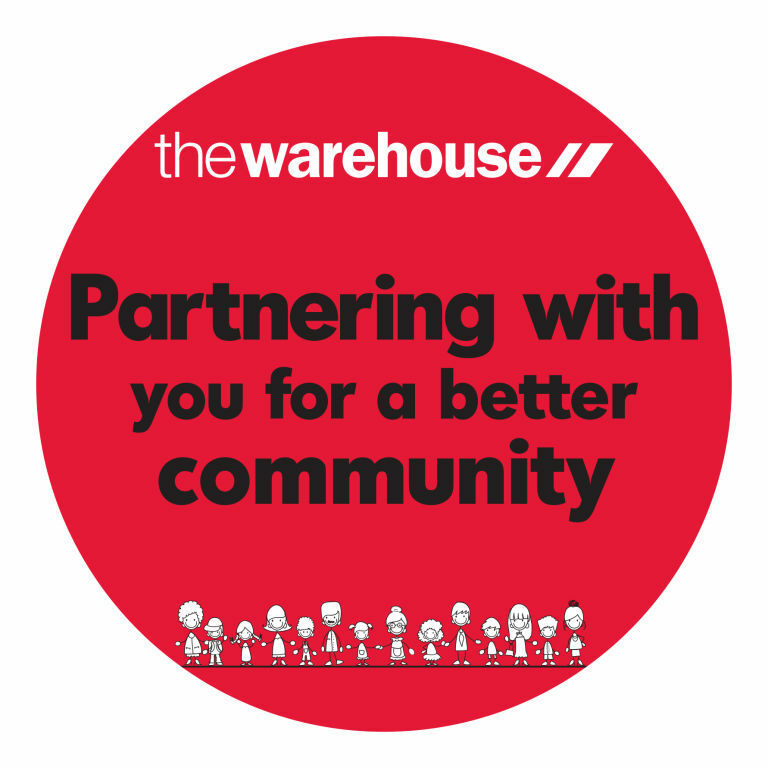 Thanks so much to the Warehouse South City and everyone who dropped in the tokens as part of the Neighbourhood Partnerships initiative your support means a lot.